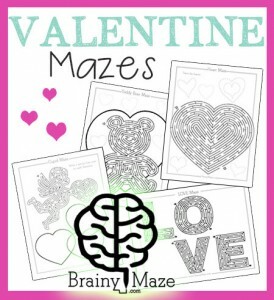 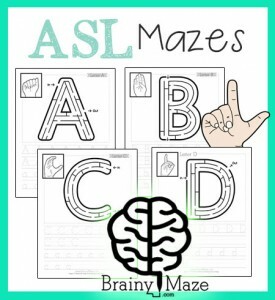 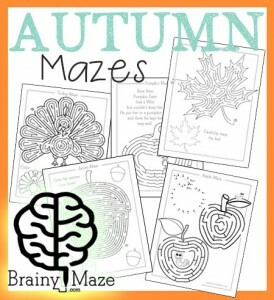 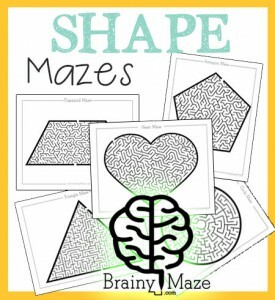 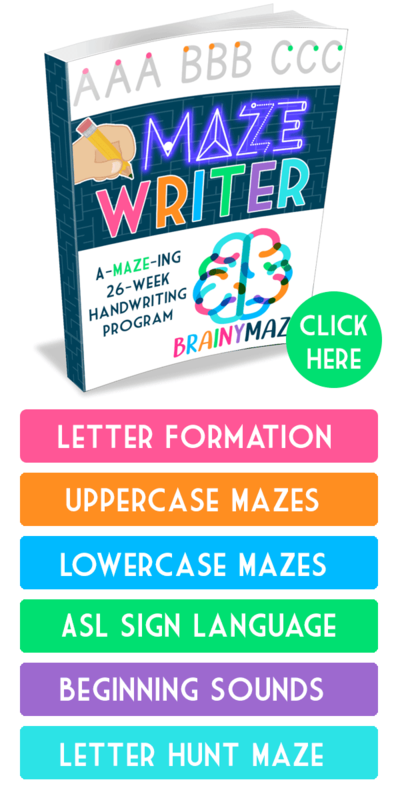 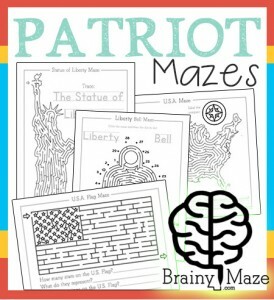 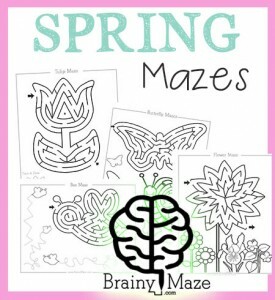 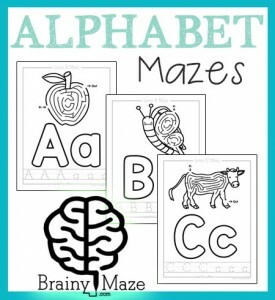 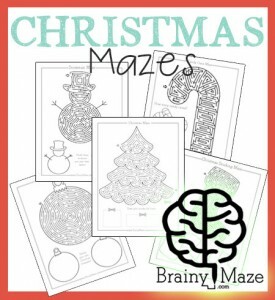 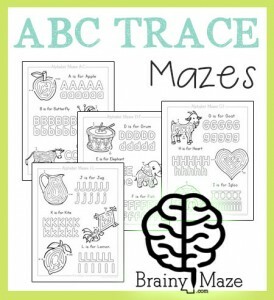 Welcome to BrainyMaze.com where we create free printable mazes for children of all ages and abilities. 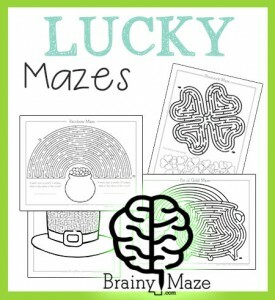 Search our specialty mazes for specific themes or try six levels of 100 Free Mazes!! 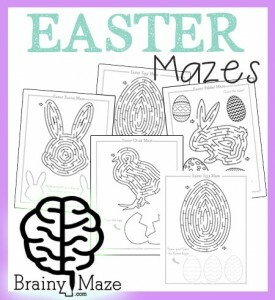 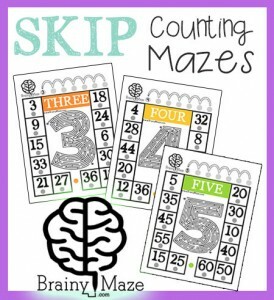 Here at Brainy Maze we've organized our mazes into 7 different ability levels. 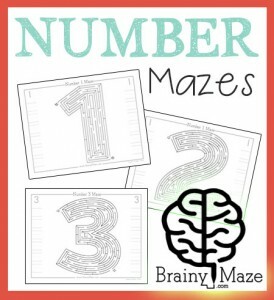 Levels 1-6 are followed by the illustrious Mega Maze level and should only be attempted by the most brainiest of maze masters. 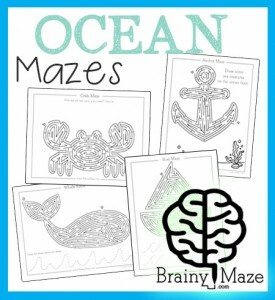 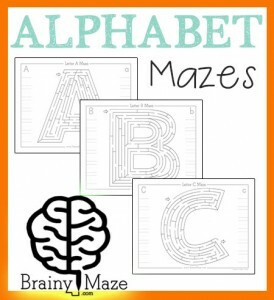 Choose from each level above and print your free mazes today!